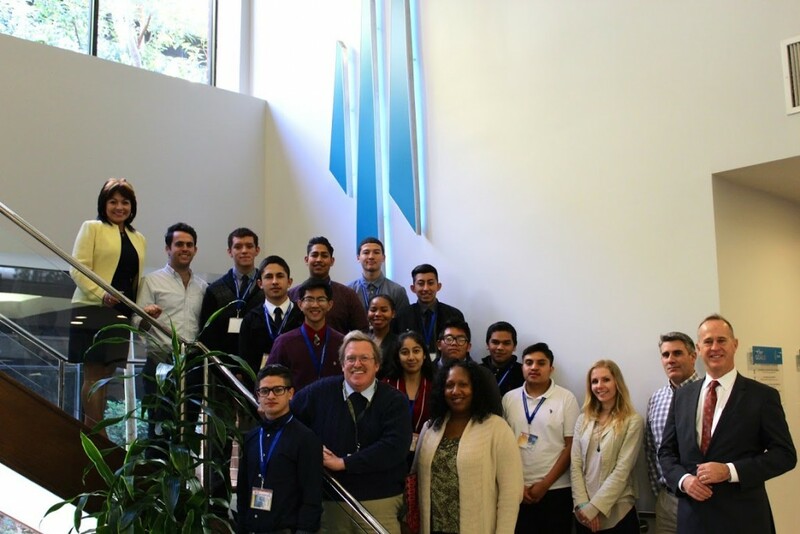 Mayor's Mentoring Program at TAIT - Tait & Associates, Inc.
TAIT & Associates’ Santa Ana headquarters office was honored to participate in Anaheim Union High School District’s Partnership for 21st Century Skills (P21) Mentoring Program in February 2016. 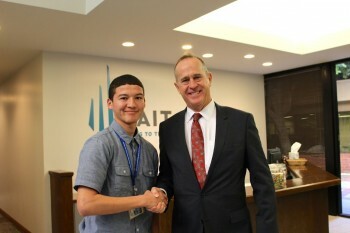 With Tom Tait, Mayor of Anaheim and CEO of TAIT, as the host, 12 students from Anaheim High School came to visit the office to hear about what we do, professional histories and advice from TAIT engineers and associates. 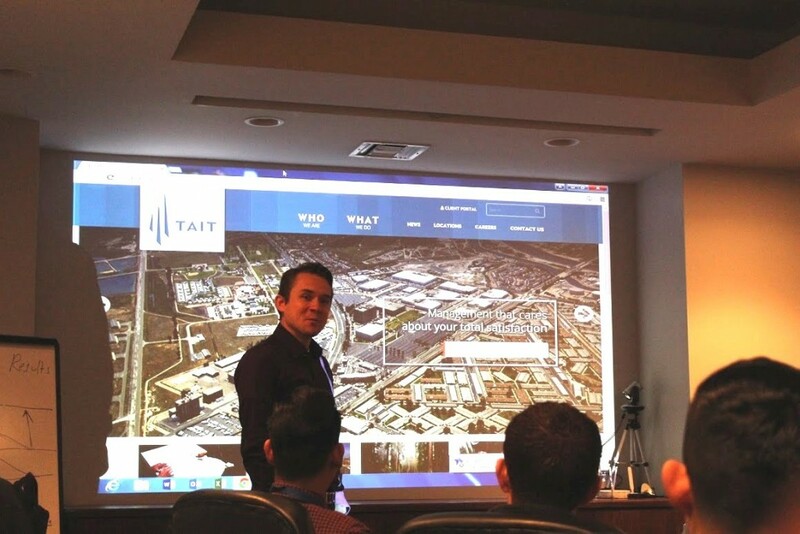 A seminar included speeches from Mayor Tait, Trevor Tait, Sr. Project Manager Todd Schmieder, Project Manager David Sloan, and TAIT founder Ken Tait. 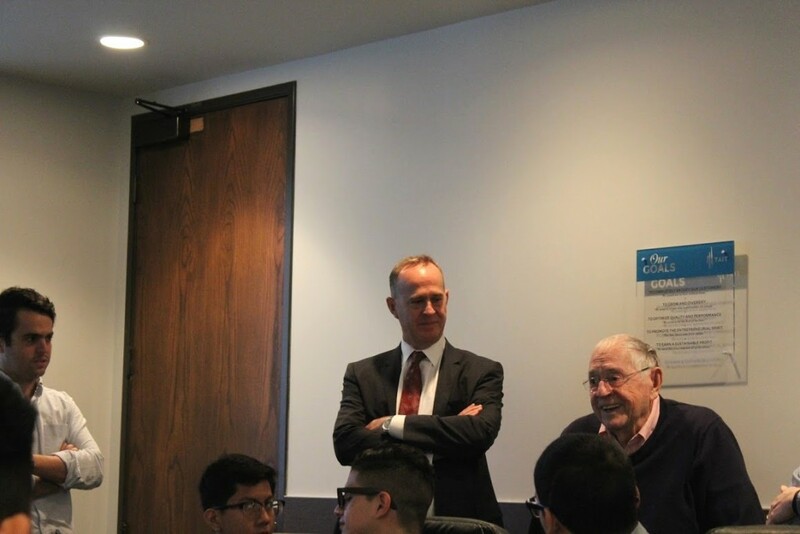 Afterwards each student partnered with a TAIT mentor to learn more about their position and receive an office tour, followed by our Taco Tuesday lunch. Our mentors also learned about the impressive high schoolers, who have already accomplished so much as exemplary students. 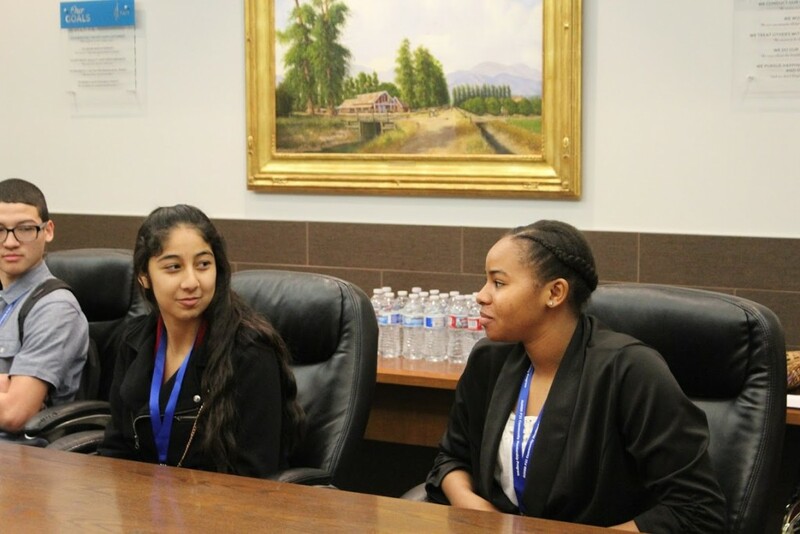 Many upperclassmen have set plans for college and jobs after graduating high school and were eager to hear how the mentors found their own footing on their way to careers at TAIT. Advice given included getting involved through internships and trying new things to grow career skills and explore interests. We are proud to have shared in this community building opportunity and hope to continue helping our bright future leaders fulfill their great potential.